The first time I heard the sound I was outside the front of the house, getting firewood. I thought it was a roll of thunder but when I looked up, the sky was clear, so I realised it must be Son on his drums. 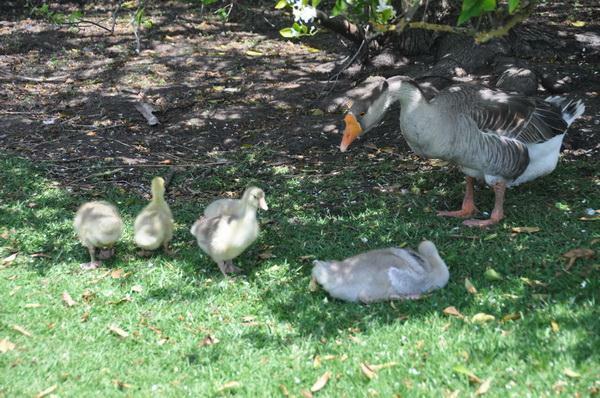 That is until they came around the corner – six geese at full speed, their huge webbed feet slapping the ground into a primeval beat. When they spotted me, their stampede became more frenzied until they reached me and I told them I’d run out of lettuce. Disappointed, they waddled quietly away. Between the dark and the daylight, When the night is beginning to lower, Comes a pause in the day’s occupations, That is known as the Children’s Hour. I hear in the chamber above me The patter of little feet, The sound of a door that is opened, And voices soft and sweet. I have never been a morning person so when someone says “good morning” to me I usually feel like punching them. I much prefer the evenings, the midnights, the twilight hours before the sun comes up. Now, I’m getting up before 6am every morning (unheard of!) I can’t wait to get up. It doesn’t matter what the weather is like, I have this shy new relationship with the morning and feel slightly guilty about our years of conflict. In fact, I feel that the time has come to declare my love of the morning. It’s the birds. 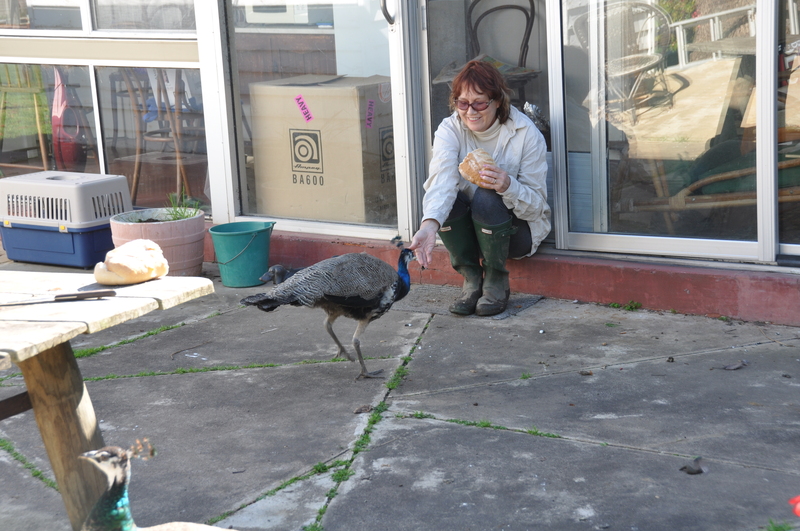 First it’s the peacocks at the back door, then it’s the chickens. I give them all a bit of bread, boil the kettle, pour a coffee, then go out to the chookyards to let ‘the gang’ out for the day. Then I distribute lettuce, bread and other tantalising scraps to the throng of birds. 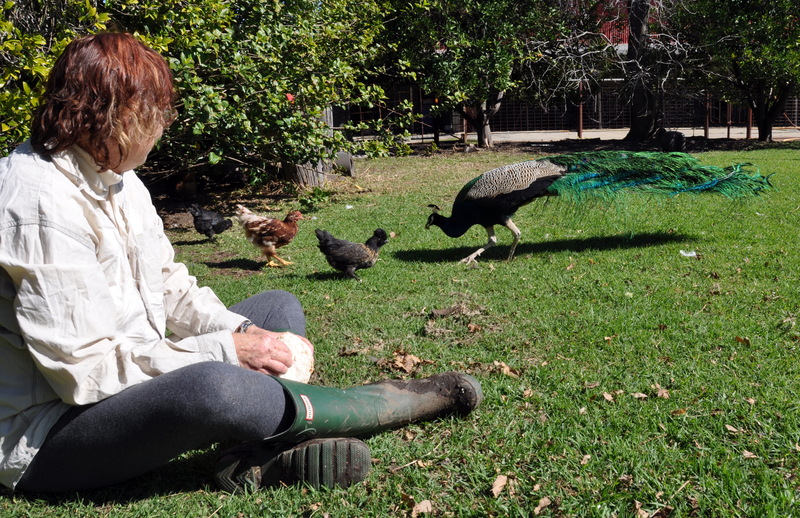 They surround me, jump onto my lap, squabble, squawk, nibble the back of my shirt and generally run around like children just let out for recess. Yes, the morning and I have a great relationship now! The above is a photo of a lithograph by John Gould (information link below). It was emailed to me by the gallery exhibiting and selling some of his work this week. 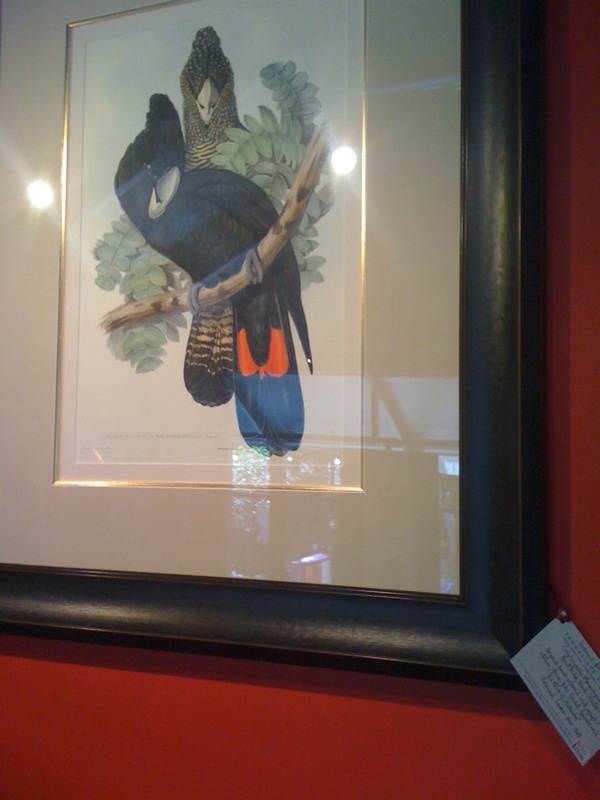 Having bought a couple of lithographs from this gallery over the years, we were on their mailing list so I thought it was an extraordinary cooincidence to receive an invitation that featured this famous picture of a red-tailed black cockatoo just days after I had acquired Wantok. As I had paid a small fortune for her, I now wondered if it might have been wiser to simply buy a picture – this picture. I’m not stupid, but I am a bit naive. Wantok cost a bit, but guess what this picture was priced at? I think I’ll just frame the invitation picture! Or maybe not; after all, I have the real thing – I have Wantok! I have just remembered a weird coincidence in light of this blog; the first ever short story I wrote as an adult was entitled ‘Wings’. It wasn’t published for years and it wasn’t published with that title, however its wings motif was, and still is, a powerful memory for me, an etching in my psyche. I was a new nurse and ‘Simeon’ was the patient for whom I was primarily in charge when I was on duty. It was a hostel for multiply disabled people, primarily children. I was 23 and so was Sim but he was the size of a small, skinny child; he looked about eight years of age. Sim’s diagnosis was complicated. He was deaf, mute, epileptic, quadriplegic and he had a severe deformity of the spine. Having never received adequate physiotherapy, his body had contractured into the fixed crookedness of a series of triangles. He looked a bit like a mathematical model; his elbows and knees were bent inwards and were fixed that way. It would have been impossible to straighten any of his limbs without breaking them, so the only way to keep him comfortable was to position him on a beanbag. Simeon did not look like a human being; he looked like a broken bird. There is more to tell about Simeon but I will save that for another post. It has been strange to all of a sudden remember him – just today. He died five years ago. 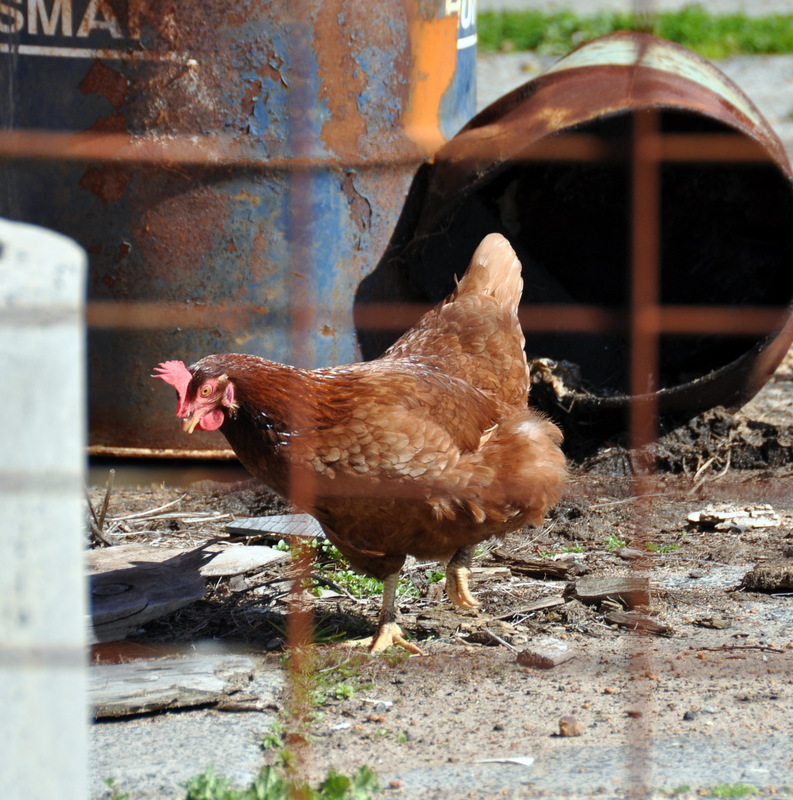 Most people who keep backyard chickens do so in order to provide themselves with a supply of eggs. 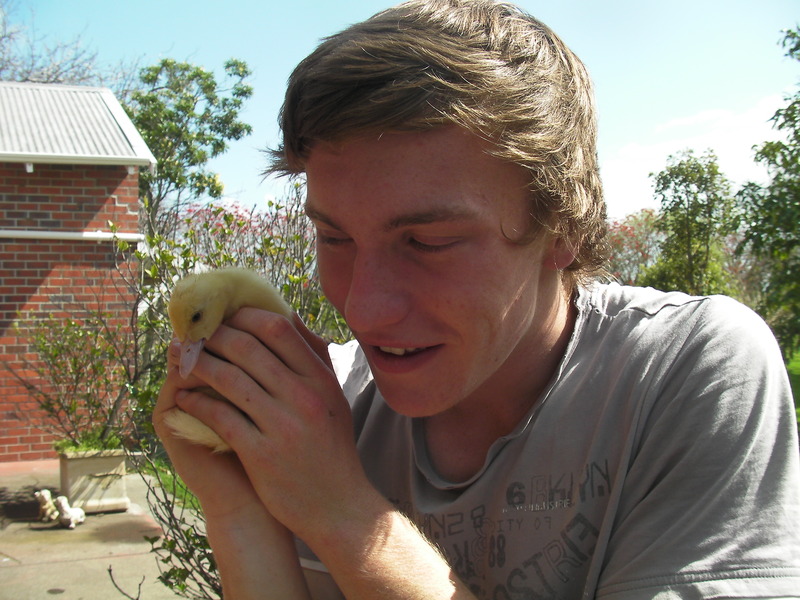 But when we first acquired a few chooks, I was so enamoured with their personalities and fascinated by the fact that they were so tameable, that I forgot about the egg thing. 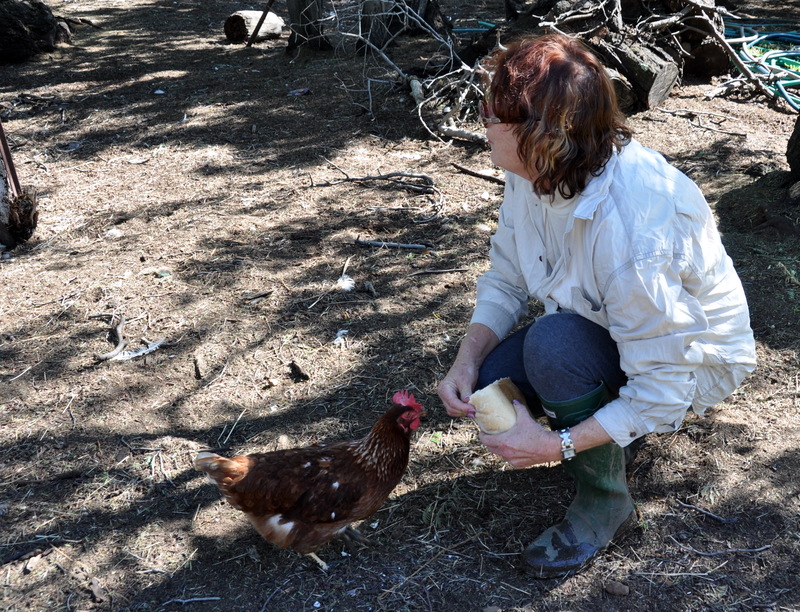 Yes, I had set up nesting boxes and bought a little chookhouse but I was so fond of picking the chickens up and giving them hugs that I didn’t care if they laid eggs or not. Occasionally, out of curiosity, I would look inside the nesting boxes but there were never any eggs anyway. Then, one day I found a dozen eggs inside an old crate at the back of our garage. They were huge and I knew they must have come from our one and only Isa Brown hen. I was thrilled and we ate them over the next few days – delicious! But she never laid any eggs there again. 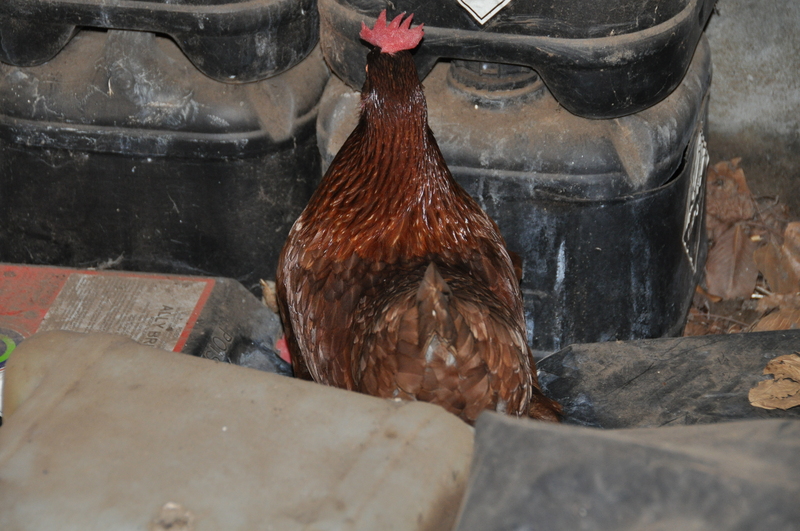 In fact I have no idea where she lays her eggs and I can’t follow her around 24/7 can I. Now, since chickens average an egg per day, this means that, having had Isa for around six months now, there must be a couple of hundred eggs … somewhere! But where? Even she can’t find them! Okay, okay, two people figured it out. 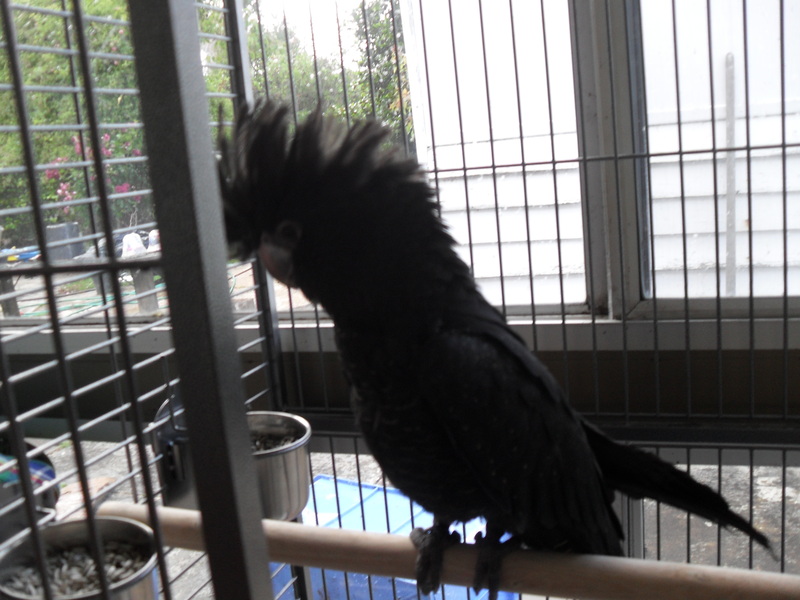 Yes, Wantok is a red-tailed black cockatoo! I have a new bird and I am teaching her to fly. Yes, I know that sounds ridiculous because I actually can’t fly myself, although I did try tried several times as a child until my dad banished me from my flight pad on the garage roof. The second time I broke my arm he decided that the time had come to explain to me that my arm was an arm and that it would never be a wing. I remember sobbing. I was four. This new bird is five months old and has been hand-raised. She has come all the way from the other side of Australia. She is beautiful, exotic, an endangered species and, even though she is temporarily in a cage in our veranda (right next to our weiro’s cage) I let both birds out during the day and they usually hang out on top of the biggest cage, munching seed and chattering to each other. 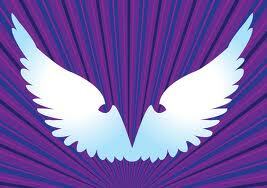 Okay, this post is not about birds as such, except symbolically, in a wing-like way. Today, Son has gone down south with his two best friends to ‘Leavers’ or ‘Schoolies‘ (in Australia, this is the week in which hundreds of kids who have finished high school inundate the best holiday destinations around the country). The noise of their arrival in otherwise fairly quiet beach locales is, I am told, very like a scene from that classic horror movie, The Birds. I am, and always have been, a mother-hennish-type, overprotective, overindulgent and overanxious about our only child. So this business of letting him fly away for three nights is a bit scary for me, but his obvious exhilaration to get away from us (expressed rather too vehemently last night) was, I have to admit, contagious. “I wish I could come too,” I said to Son and his friends. “Yeah, Mum, whatever,” said Son, a slightly nauseous expression on his face. It’s okay – he’ll have flown back by Monday and everything will be back to ‘normal’. Godfrey: Now, listen up, you four. 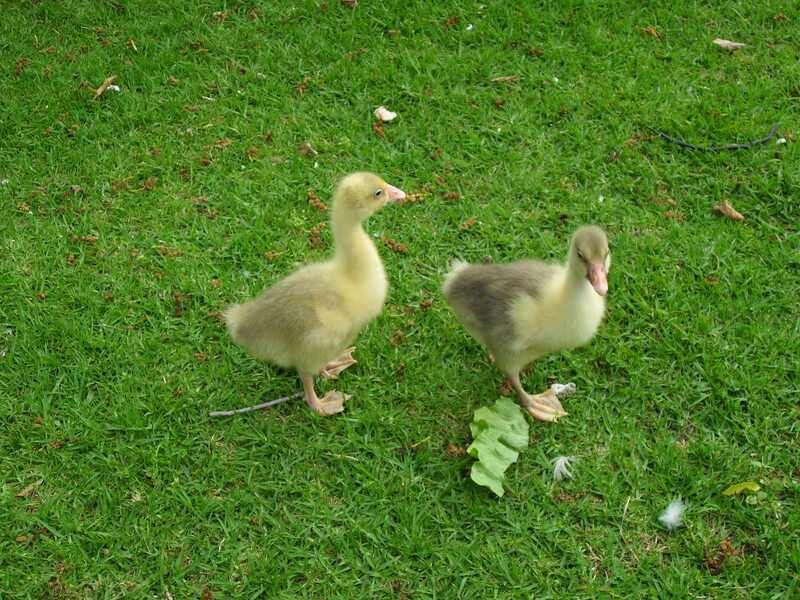 We are geese! I insist that you to stop fraternizing with the ducks. They have absolutely no manners, no morals and they are filthy. Pearl, wake up – you are to stop associating with Zaruma. You’re not children anymore. 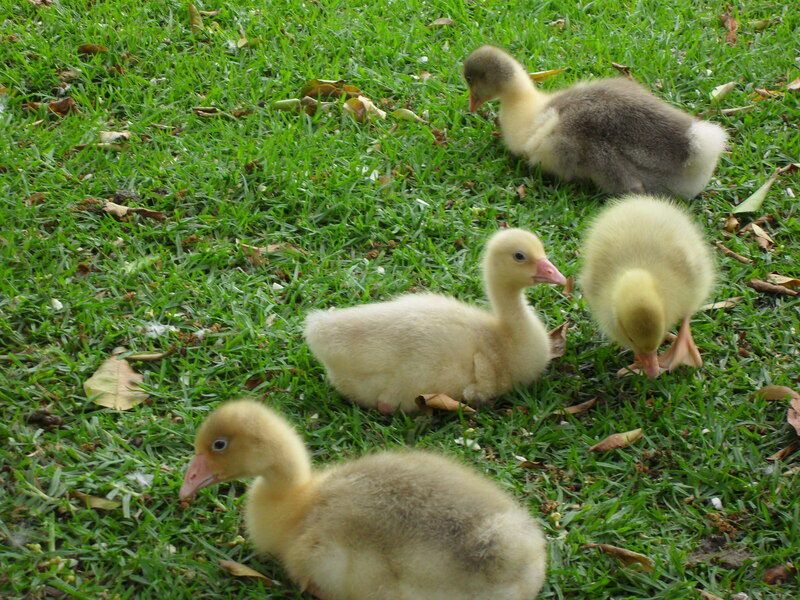 You are a Sebastopol goose and Zaruma is a muscovy duck. Need I say more? Seli: I am getting really sick of these morning lectures. Ola: Yeah, that Godfather guy is a real piece of work. Seli: Where is he now? Ola: I think he’s teaching Pearl some sort of etiquette thing. Ola: Pearl reckons it’s something to do with standing up straight and stretching your neck up high. Ola: Dunno – hey, there’s Zaruma. Let’s make a run for it! I just cannot get enough of this video of the starlings by Sophie Windsor Clive. I realise many of you will have seen it as it is certainly doing the rounds, but it’s breathtaking. Thank you, Sophie; thank you starlings!